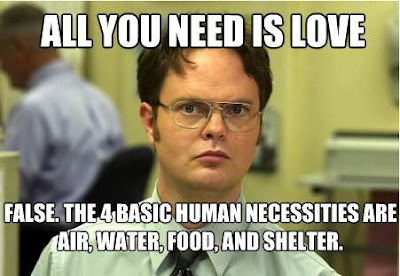 I knew you had a secret crush on Dwight. He is so good looking! !